South Texas College’s extended hours to register for classes ends Saturday, but students can register up until the start day of a class. Advising, Student Financial Services, Counseling and the Cashier’s Offices will be open from 10 a.m. to 2 p.m. at the Pecan, Mid-Valley, and Starr County campuses. The bookstore at the Pecan and Mid-Valley campuses will also be open from 10 a.m. to 2 p.m. Saturday. 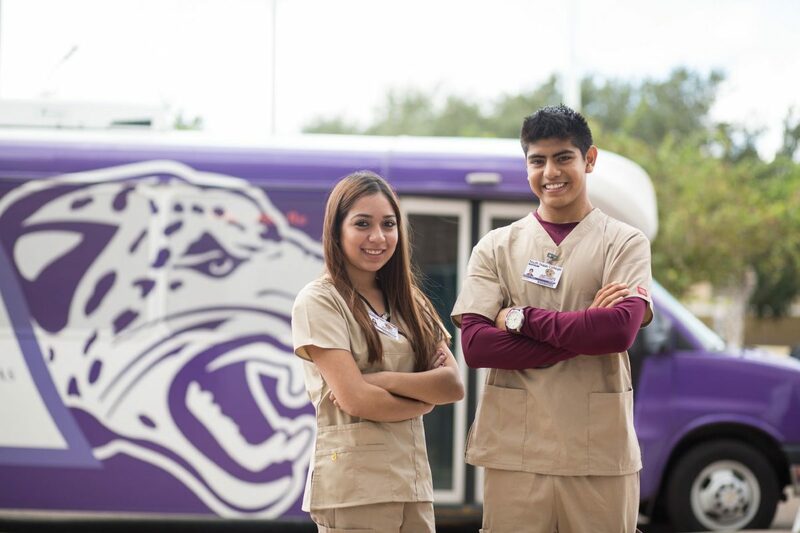 Student, faculty and staff parking permits can be for purchases for $25 online through the school’s Jagnet website, jagnet.southtexascollege.edu/. Registration is also available via Jagnet and at www.southtexascollege.edu. For more information, call STC at (956) 872-8311.